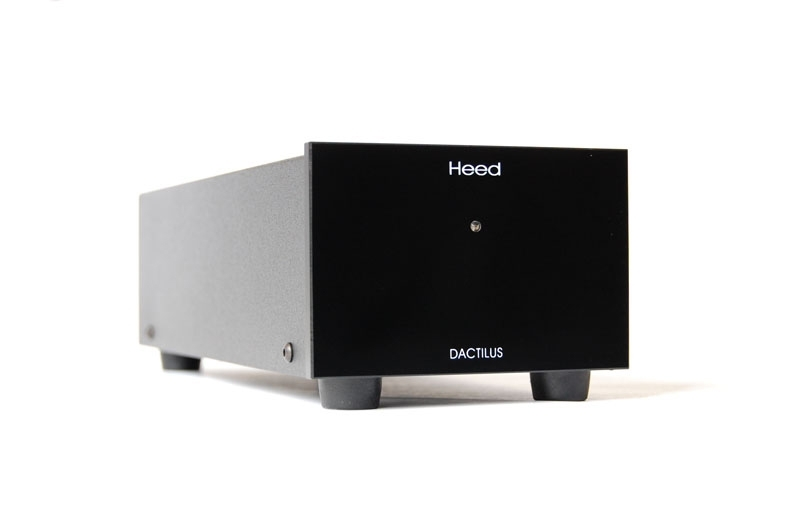 In designing the Heed DACTILUS, our aim was to create a D-to-A device which makes any digital source – CD players, DAB tuners, etc. – more enjoyable to listen to in musical terms. In designing the Heed DACTILUS, our aim was to create a D-to-A device which makes any digital source – CD players, DAB tuners, etc. – more enjoyable to listen to in musical terms. 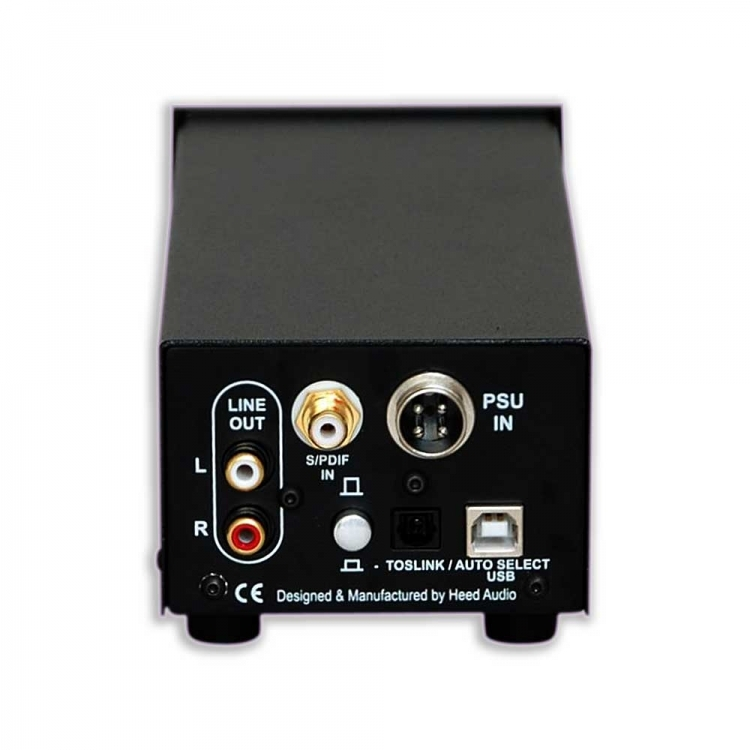 Used with higher ranking digital components it still holds its own against many on-board DACs with its strikingly different approach – a less analytical and processed presentation of music which conveys the musical message in a very fluid, natural, rhythmically engaging fashion. 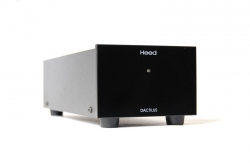 Even the primal Dactilus 1 with our first-ever DAC circuitry, the Dactil 1.0 module was capable of doing all that: "...it's seldom anything other than an enjoyable one to listen to and we're happy to recommend it..." as leading UK Magazine Hi-Fi Choice found it in their 2009 review.